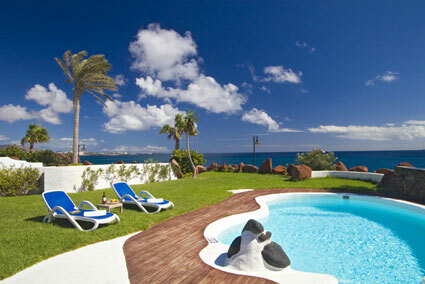 Address: Monaco, 2, Playa Blanca (Lanzarote), Islas Canarias. Please inform Villas Kamezi in advance of your expected arrival time. You can use the Special Requests box when booking, or contact the property directly with the contact details provided in your confirmation. Please let Villas Kamezi know your expected arrival time in advance. You can use the Special Requests box when booking or contact the property. Please note that heated pool is available at an extra charge.